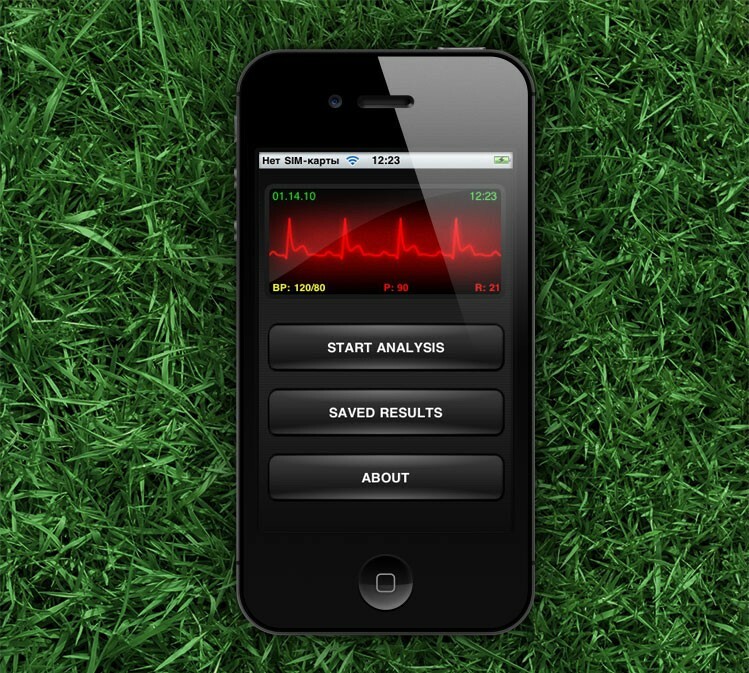 With Stethoscope Expert application you can interpret ECG results and identify heart diseases diagnoses with a single tap. 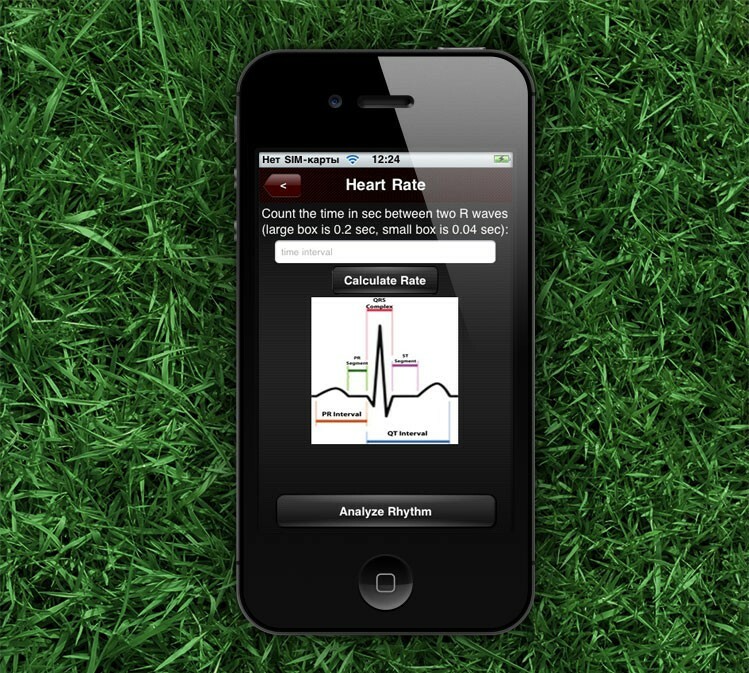 This app is able to perform analysis based on your answers and save the obtained results. It’s always convenient to have a medical expert who’s always with you! Technologies: iPhone, Manual Testing, Objective C, OpenAL, Sound Filter.